Muncie Power Products, Inc.’s line of dump pumps is available in a three-line system option to help prevent the most common dump pump failure of high temperatures resulting from the pump being operated too long in neutral. A three-line system includes a separate line to return hydraulic oil from the cylinder directly to the reservoir instead of forcing its way back through the inlet line. The three-line allows faster down cycles and ultimately runs cooler. Available dump pumps include the E Series and S Series. Both the E Series and S Series are available in the three-line option. Two-line systems are also available. These systems can function effectively but only if not left operating too long in neutral. The E Series has a maximum pressure of 2500 PSI and is the standard equipment for tandem, tri-axle dumps and dump trailers with high volume cylinders. Its pressure-balanced wear plates promote high efficiency. Larger port options for fast cycle times are available with the EH model. Designed for small single or tandem axle dump trucks, the S Series is available in 6, 11 and 15 GPM at 1000 RPM sizes. 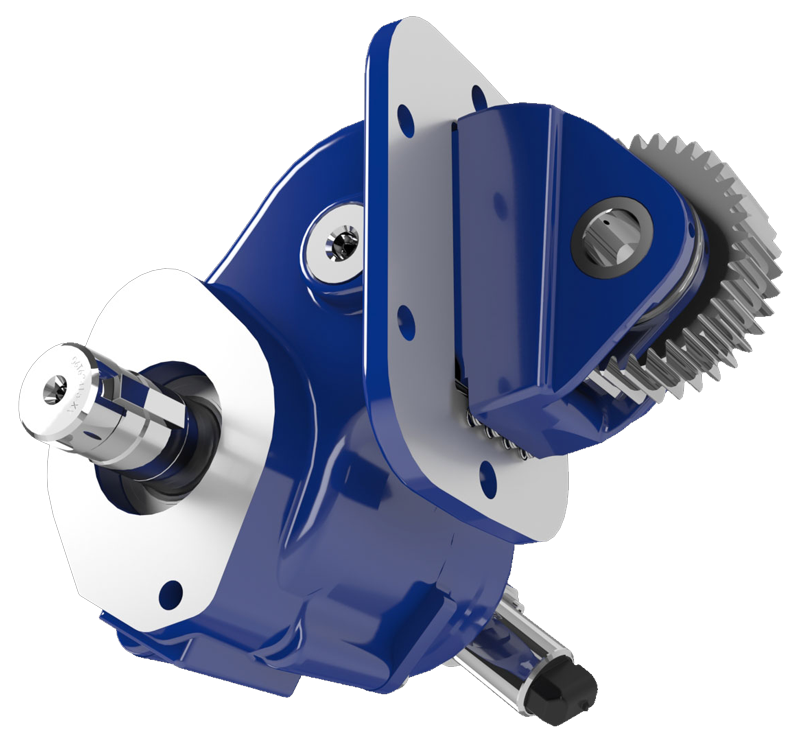 The three way dump pump valve allows for proper single-acting hoist operation on smaller dump truck applications.